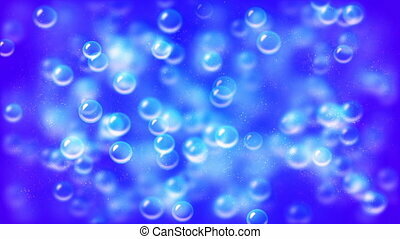 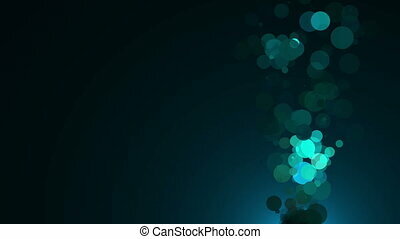 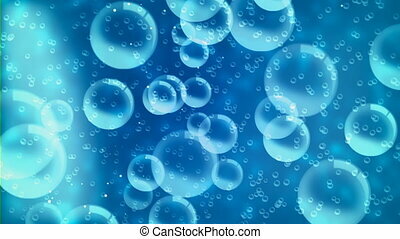 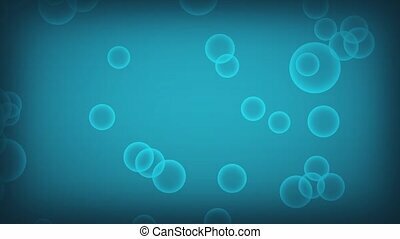 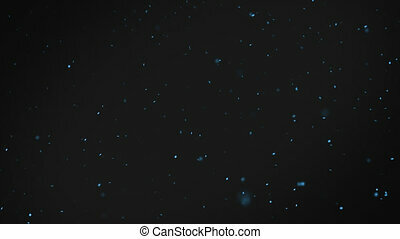 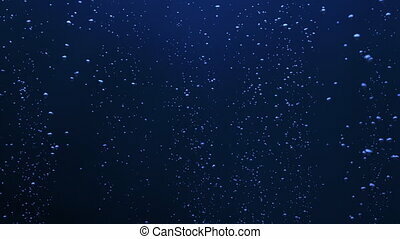 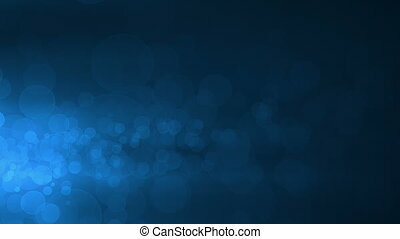 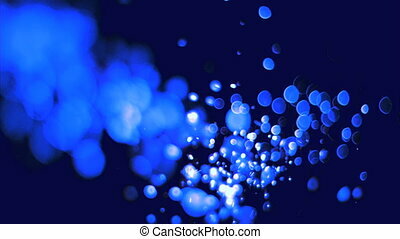 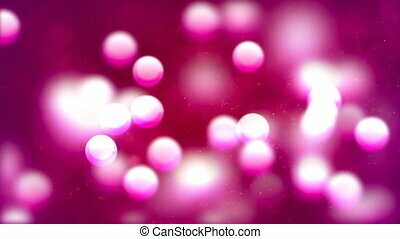 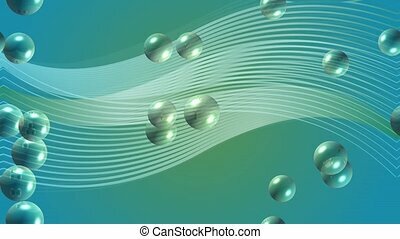 Abstract fluid background with floating blue air bubbles. 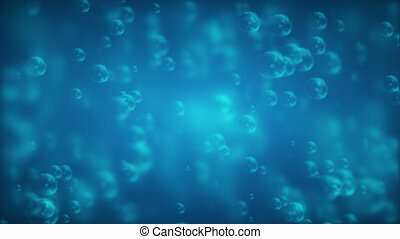 actually it's glass with mineral gas water and sugar crystals inside. 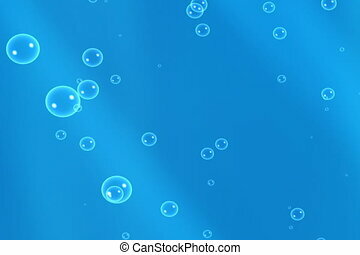 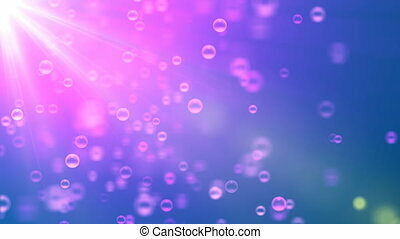 Stylized background with floating bubbles.